In men with nocturia, desmopressin treatment may reduce the number of nocturnal voids compared with placebo without increasing major adverse events over the short term. Julia Han, MD, of the University of Florida in Gainesville, and colleagues conducted a systematic review of 14 randomized and quasi-randomized trials published up to August 2017 including 2966 men (mean age 57–74 years) with at least 1 nocturnal void. At baseline, the mean International Prostate Symptoms Score (IPSS) ranged from 12.1 to 24.9; maximum urinary flow rate ranged from 10.3 to 17.8 mL/sec; and post-void residual urine volume ranged from 32.9 to 61.8 mL. Desmopressin (administered as a nasal spray or oral or sublingual tablet of varying strengths) was compared with placebo, behavioral modifications, alpha-blockers, and anticholinergics. Most trials lasted 1 to 3 months. 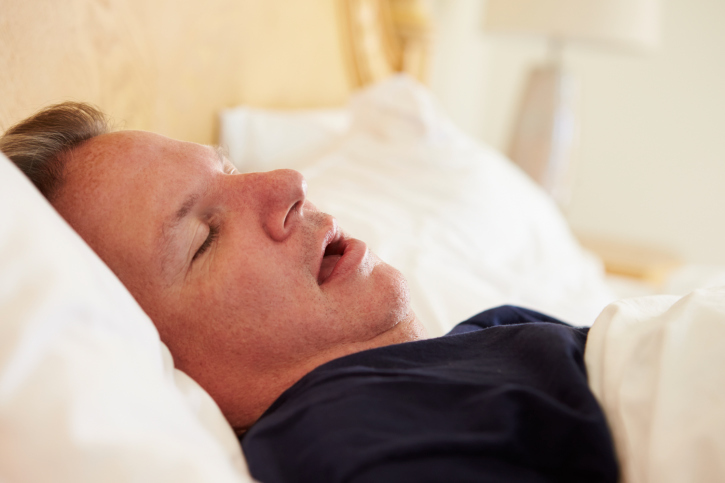 According to results in BJU International, desmopressin reduced the number of nocturnal voids by 0.85 compared with placebo during up to 12 months of follow-up. Investigators found little to no increase in major adverse events. In other trials, desmopressin was similar to alpha blockers in reducing the number of nocturia episodes. Combining desmopressin with an alpha blocker or an anticholinergic did not improve outcomes. Han J, Jung JH, Bakker CJ, Ebell MH, Dahm P. Desmopressin for treating nocturia in men. BJU Intl. 2018 Oct;122:549-559. DOI:10.1111/bju.14183.